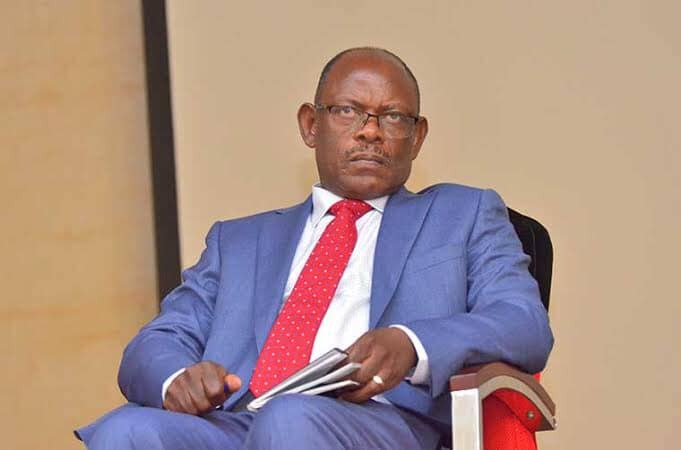 KAMPALA – Makerere University management is looking into the possibility of extending the second semester due to the ongoing staff strike, the Vice Chancellor, Prof Barnabas Nawangwe, has said. Appearing before Parliament’s Committee on Education and Sports, Prof Nawangwe, who was accompanied by the University Council chairperson, Ms Lorna Magara, and other officials, said although they have not set the dates for the extension, they will discuss the matter extensively first. “In the council communiqué two days ago, the issue arose and management was tasked to make sure that students who have lost time should be compensated with time,” Prof Nawangwe said. He was responding to concerns by MPs about the fate of students as the strike goes on. “Once the students pay, they must be taught; assuming that all these students drag the university to court, will you be able to pay them?” asked Labwor County MP Michael Ayepa. The Vice Chancellor explained that many lecturers had accepted to resume work and that by Wednesday most of the colleges had resumed full teaching in all departments, with the exception of school of law. The strike started when the Vice Chancellor suspended leaders of association chairpersons; Dr Deus Kamunyu and Mr Bennet Magara. The University Council chairperson, Ms Magara, told the committee chaired by Pallisa County MP Jacob Opolot that the appointments committee has already been tasked to interact with warring factions. “If we find that management indeed followed due process, the suspensions will stand and if they did not, the suspension shall be obviously overturned,” Ms Magara said.